Austria isn't known for its cars, but a new firm confusingly named Milan Automotive aims to put the country on the map. 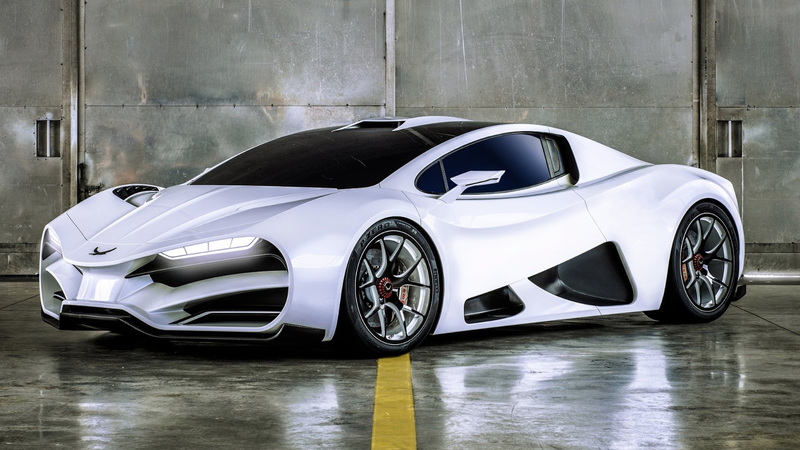 The company has debuted its Milan Red supercar, and it packs 1,307 horsepower without hybrid power. Instead, the Red uses a 6.2-liter quad-turbocharged V-8 engine that sends power to a 7-speed dual-clutch transmission and finally to the rear wheels. Oh, and it's estimated to weigh just 2,866 pounds. The early performance stats peg the Austrian supercar to sprint from 0-62 mph in 2.47 seconds and manage a top speed of 249 mph. The Red, which is named after the Red Kite bird of prey, will have three driving modes: Glide, Hunt, and Attack. Presumably, they go from least extreme to most extreme, especially with a name like Attack. The Red is made from a lot of carbon fiber, including the monocoque, rear-frame structure, and body panels. 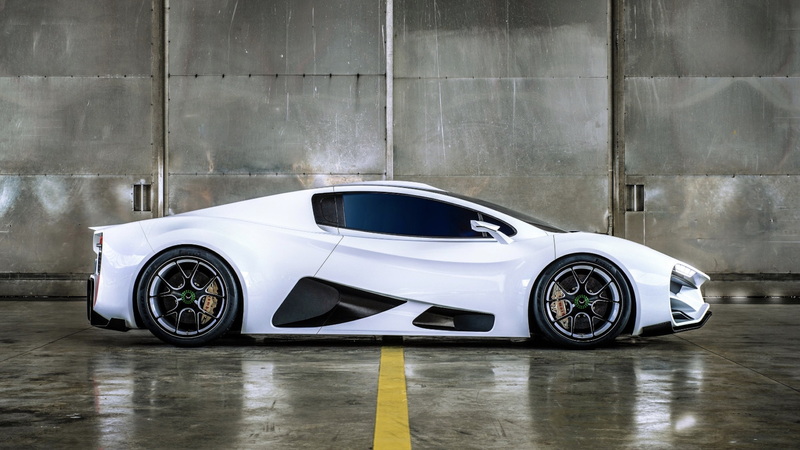 As for its party trick, the Austrian supercar will be the first street-legal production car to sport a carbon-fiber-reinforced plastic (CFRP) double-wishbone suspension. All of the performance stats and lightweighting strategies peg the Milan Red as Austria's answer to Bugatti and Koenigsegg. 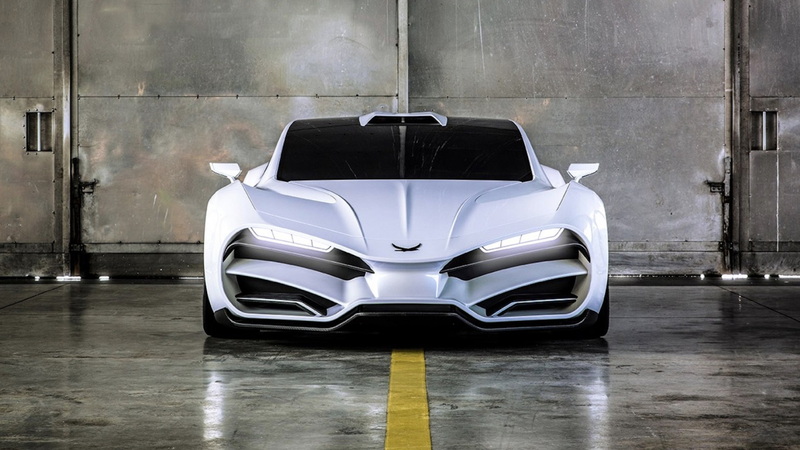 A group of friends began running prototypes with 900 horsepower under the name Milan in 2012 but Milan officially registered as a corporation in 2017. The company's goal is to build a car without a flashy design and instead focus on the relationship between the driver and car. We don't have photos of the interior, but Milan plans to include a visual representation of the driver's heartbeat just to underscore its point, according to Autocar. Milan will build 99 Red supercars and each will be unlike any other. The company plans to offer thorough customization options for each buyer. Thus far, 18 cars have already been sold for a price around $2.6 million.